This article is 2886 days old. Did you know that nearly one-third of Canadians suffer from Allergies, Asthma and Anaphylaxis? 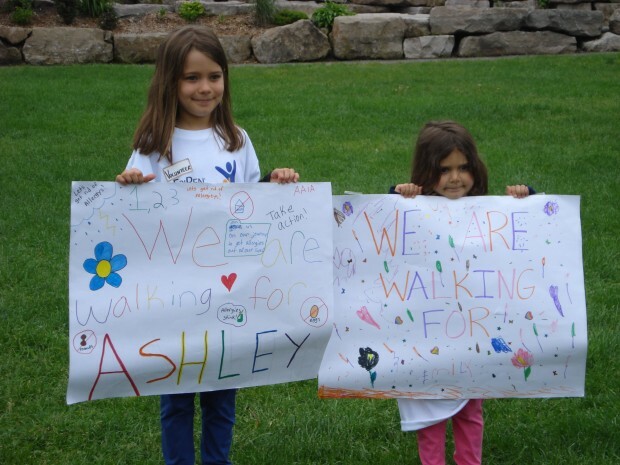 I watched today as Take Action (a charitable organization) gathered Windsorites together for a walkathon at Dieppe Gardens in downtown Windsor. Their goal is to give a better quality of life for those afflicted with Allergies. Take Action helps make sure there is always current and accurate information out there on how to avoid and deal with allergens. 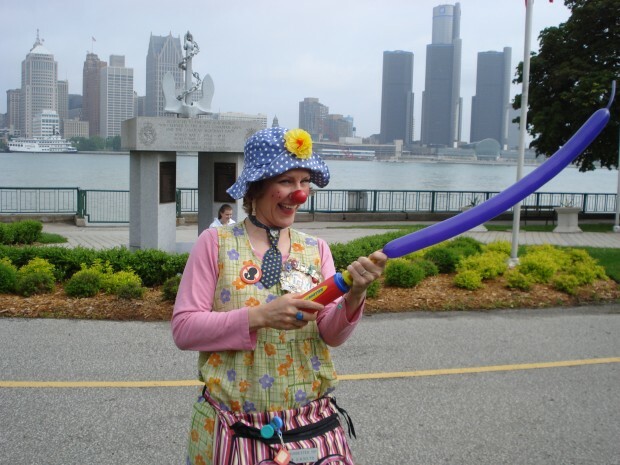 Trixie the clown was there entertaining the kids and showing her support. 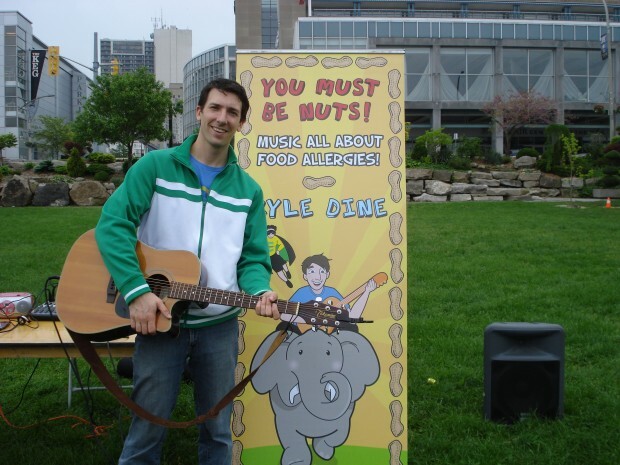 Also doing his part was Kyle Dine sharing his musical talents and ventriloquism with the help of his puppets Epiman and sidekick Epiman JR. This was a truly inspiring event with many supporters, Am 800 was there as well as Starbucks. Zehrs also helped out by supplying the even with water. To witness the men and women of Windsor coming together and giving their all to help others, it was amazing. Allergies can really limit one’s life; it’s great that Take Action is there to help. 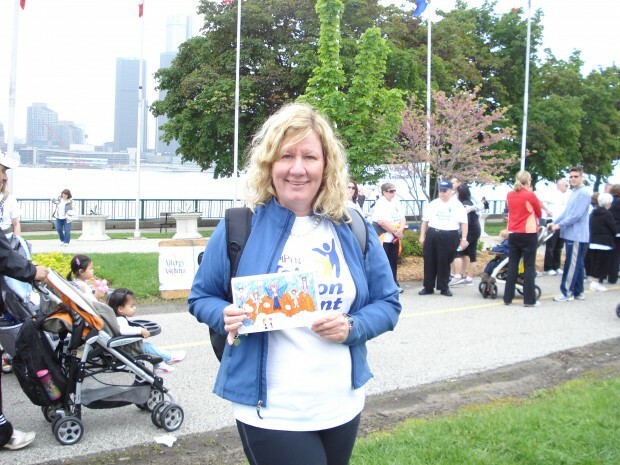 When asked how she felt being a part of this important event Melody Janes – Poulin (Organizer of the event) said “For me it’s personal, my eight year old daughter has anaphylactic allergies to milk and eggs and both my daughters have asthma” Melody also told me this is her third year with the program. 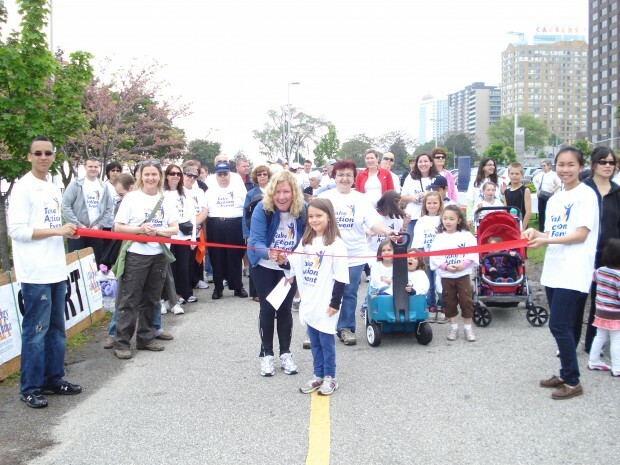 I also spoke with the Ontario director Monika Gibson who said this walk has been happening in Windsor for three years now and seven years in all of Canada. I also had the chance to meet Sara Shannon who shared with me the tragic story of how her daughter Sabrina passed away at school from allergies at the young age of 13. Sabrina is also the reason for bill 3 otherwise known as Sabrina’s law.